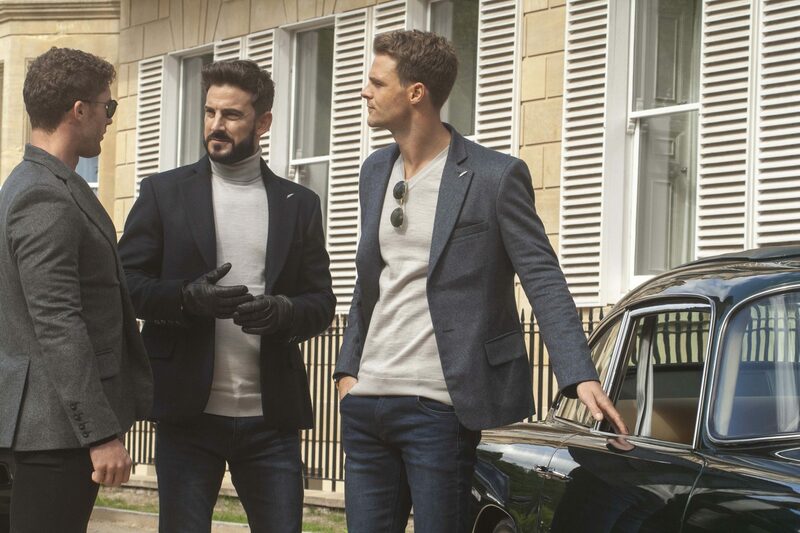 Benedict Raven is a luxury British clothing brand delivering exclusive style, sophistication and an air of class that define the modern gentleman.Benedict Raven‘s timeless yet contemporary designs represent the character of the kind of man we all aspire to become. A successful, true gentleman with character and a strong moral compass who can achieve anything he sets his mind to. 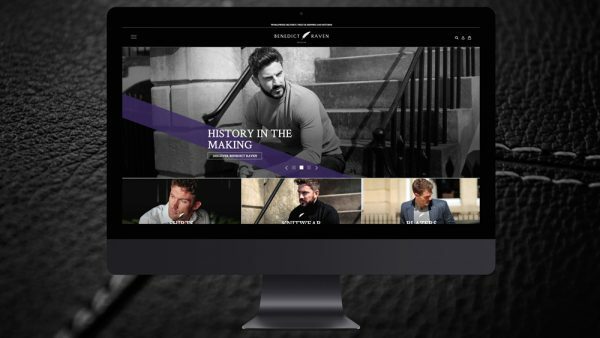 Benedict Raven is a new online, luxury gentlemen’s clothing brand that required the means to launch. 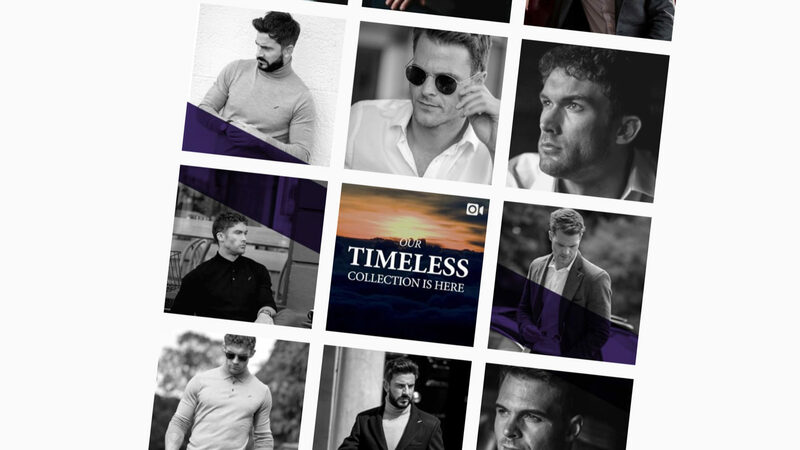 Their intention was to launch an online fashion brand in a densely populated marketplace, competing with the likes of internationally renowned brands such as Gucci and Ralph Lauren, as well as British fashion brands such as Ted Baker, Burberry and Paul Smith. In order to be effective, they needed to be comparable with these brands in terms of quality of the garment, marketing strategy and buying journey. Working with our team in a workshop a marketing strategy was created that would cover their position in and approach to the marketplace. The next phase was the building of a creative strategy offering three potential routes, all communicating Benedict Raven’s unique offering in different ways. 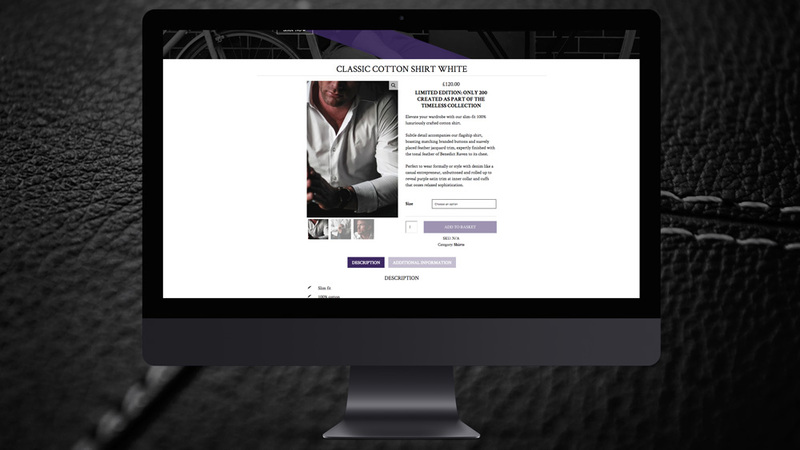 One route was chosen, giving a strong narrative with which to create adverts, social media campaigns and ultimately their new, e-commerce website.